were built from local stone. 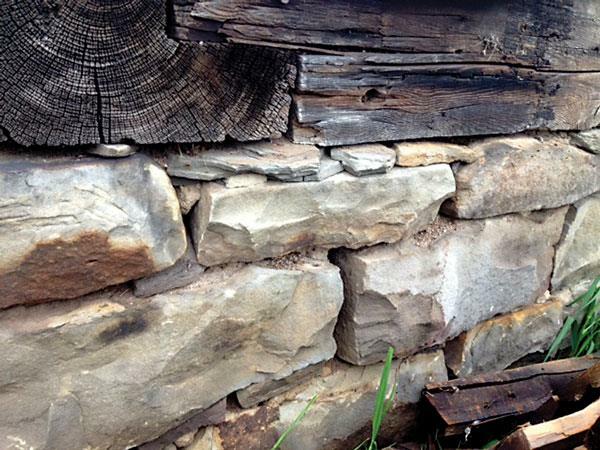 These larger barn foundation stones, in the photo above, are approximately 6-8" tall and vary in color. Great for building walls and use in landscaping projects.